As we look back on the year, we have so much to be thankful for! We’ve enjoyed some fantastic growth, gotten to know some absolutely fantastic customers, and added some outstanding additional members to our team. We also had a chance to launch our new partner company, New Heights Roofing, a great way to serve our neighbors with roof installation and repairs! We’ve been on roofs repairing and cleaning gutters for years, and now customers can benefit from our roofing experience through this new partner company. We launched New Heights with a contest for the company name, and have loved the experience of growing this new business with all of you. In the second half of the year, we launched our new and improved automated online quote system. This has allowed us to streamline our service for customers, getting you crucial information as quickly as possible. If you have received a quote from our old system, you will appreciate the more streamlined and user friendly update. 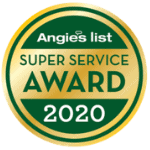 We’ve been able to empower you to make the best decision for your home, and start the conversation about your service on your schedule. While this year has been amazing, we’re still eager for the coming year. 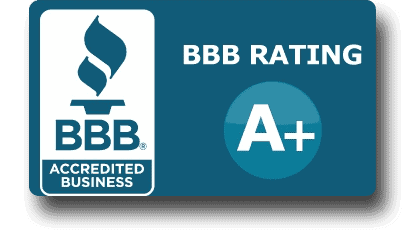 We can’t wait to meet and help more homeowners and businesses get more out of their property, improving their value and safety, and doing everything we can to make sure your home or business is as beautiful as it can be. For now, we do want to take the time to stop and wish you the absolute best of holidays. We hope you have time to be with the people you care about, to look back on things you’re thankful for in the past year, and look forward to fantastic fresh opportunities in the coming year. 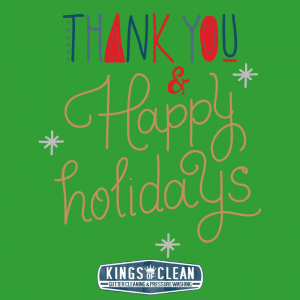 No matter what may come, Kings of Clean will be here to support you and the rest of our community.